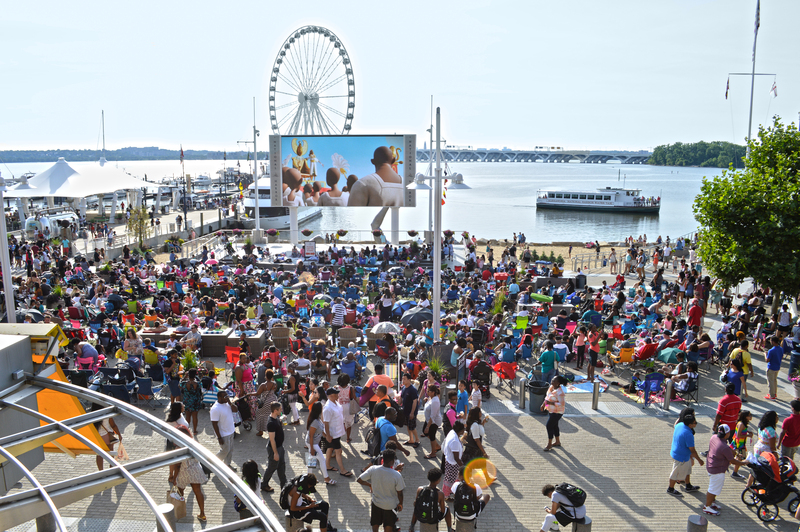 Pack your chairs, grab food to go from one of our delicious dining establishments, and meet us at the Plaza screen for a FREE movie! Please note that movie times/dates may be changed or cancelled due to weather. We will announce any updates via social media, so please make sure to follow us on Facebook, Twitter, and Instagram for the latest updates.